The auto industry has been abuzz over the Ford Bronco return ever since it was officially announced at the 2017 NAIAS and little morsels of information continue to be given in interviews with Ford higher ups. 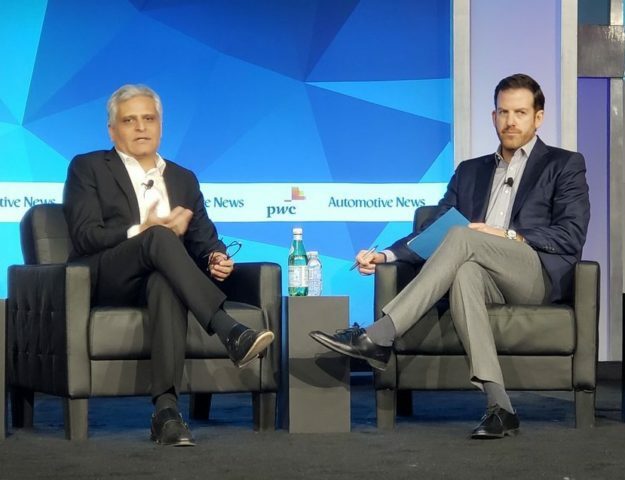 Autoline caught up with Ford Chief Technical Officer Raj Nair at the auto show who spoke about Ford’s upcoming Bronco and Ranger vehicles. 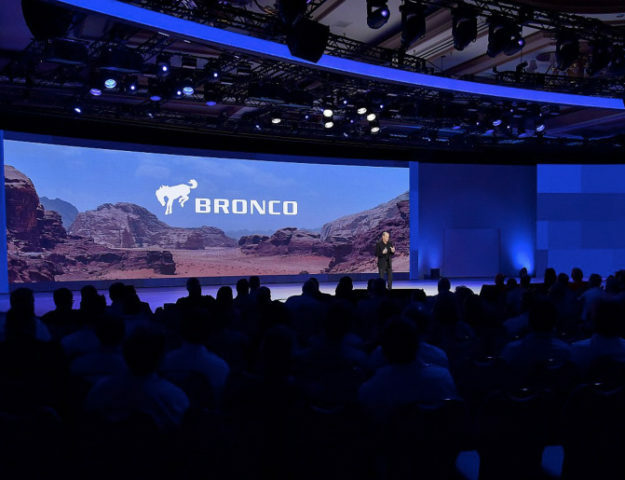 Raj shared some tidbits on the next generation Bronco telling John McElroy, that the new Bronco will share a platform and be similar in size with the global Ford Ranger (T6) that is currently sold in international markets and engineered in Australia. 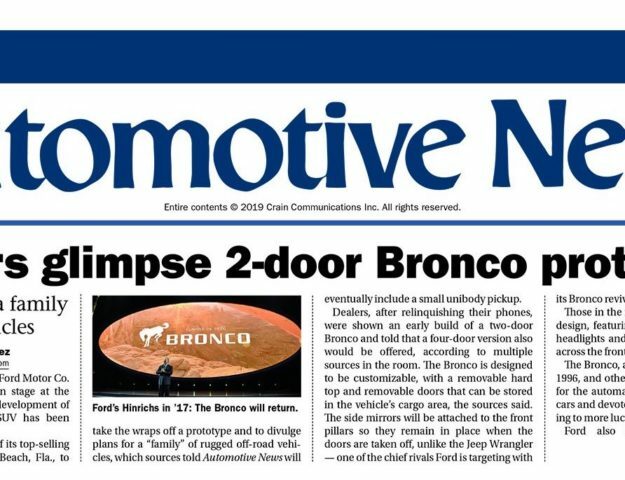 This should reignite the excitement of Bronco6G hopefuls who are looking for a vehicle that pays tribute to the nameplate and stays true to its roots. 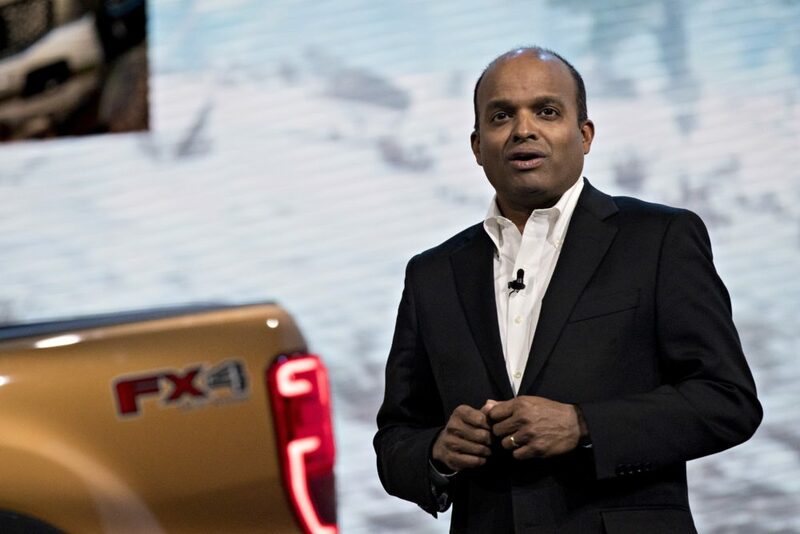 Certainly the many fans that are looking for a Jeep Wrangler competitor have much to look forward to with Raj Nair’s repeated emphasis that the next Bronco’s focus is on off-road capability. Watch the full video and Raj Nair’s comments about the new Ford Bronco in the forums. 2021 Ford Bronco Solid Axles Confirmed!